Gain footing in the world of software testing with the ISTQB Foundation Level Qualification – a stepping stone on your path to better career opportunities. The examination tests you on the basics, theory, terminology and tools you’ll need for your career as a certified tester. SEETB recommends taking this examination to test designers, test analysts, test engineers, test consultants, test managers, user acceptance testers and other IT professionals. 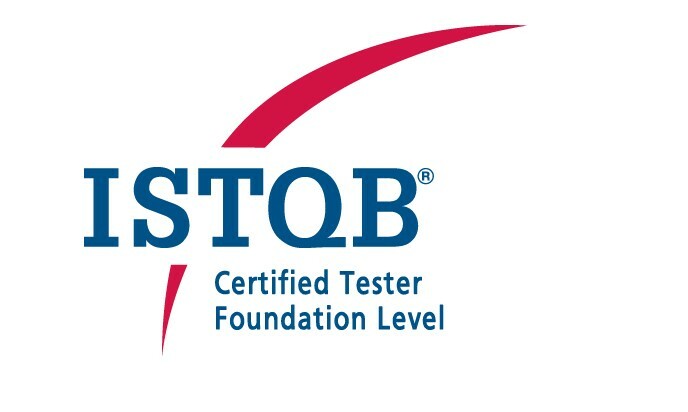 The ISTQB Foundation Level Qualification exam focuses on the role and function of a tester. This includes all early planning stages, choice of techniques and the practical aspects of test running and analysis. Exam takers are asked to show their knowledge of each tool and methodology – proof you are you well-prepared for the daily realities of your job as a tester. The ISTQB Foundation Level Qualification is also a wise investment for project managers, quality managers, software development managers, business analysts, IT directors and management consultants – all figures who need to oversee large teams and projects. To have the best chances to pass this exam, it’s best if applicants have had at least six (6) months of practical experience in the field as a tester. Be familiar with different types of testing tools and their uses; assistance in the selection and implementation process. The Foundation Level certification exam is paper-based and held in English. Exam takers have to answer a total of 40 multiple-choice questions; each question has only one correct answer. Passing score sits at 65% and exam duration is 60 minutes, extended by 25% for non-native speakers, i.e. 75 minutes.